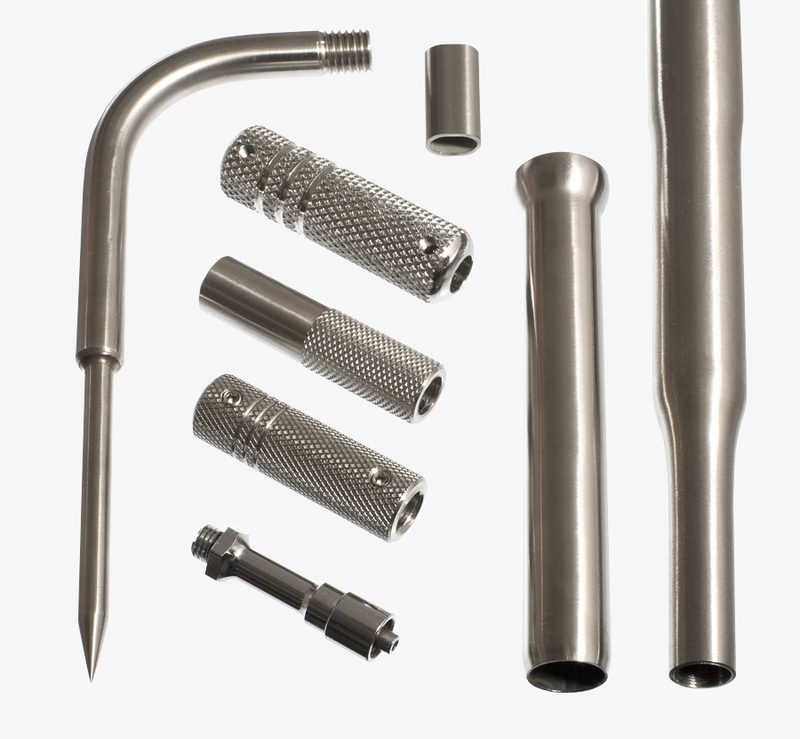 Stainless Steel Products are available from Stainless Tube and Needle Co Ltd who are experts in the field. 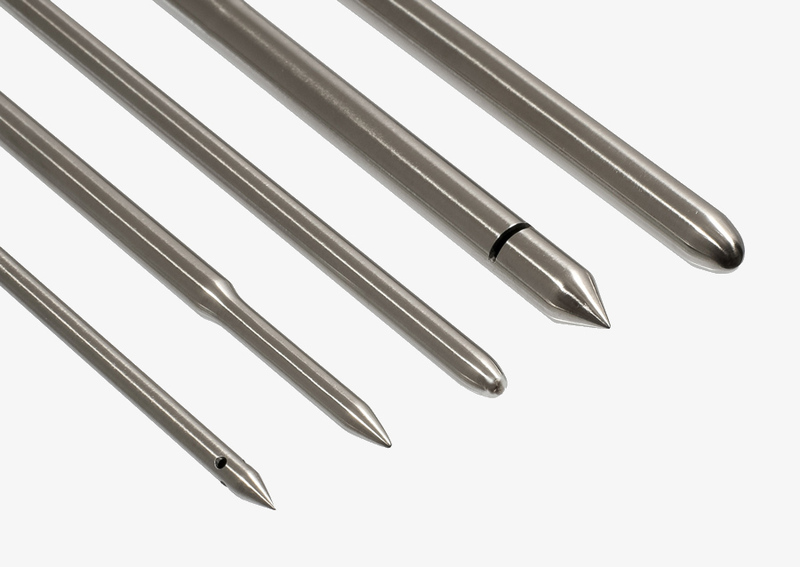 STN are able to supply a wide range of products made from stainless steel and specialise in small bore stainless steel tubing and stainless steel swaged parts such as needles, probes etc. STN supply these products to leading manufacturers working in the medical sectors, ophthalmology, orthodontics, veterinary science, food and drink manufacturing, fibre optics, electronic manufacturing and chemical industries. All products are manufactured to a high standard to ensure optimum performance in use. STN are able to tailor products to suit customer’s requirements, so if there is something specific required please contact them about your requirements /specifications. Stainless Steel Products are available from Stainless Tube and Needle who trade worldwide with many companies relying on their products every day.